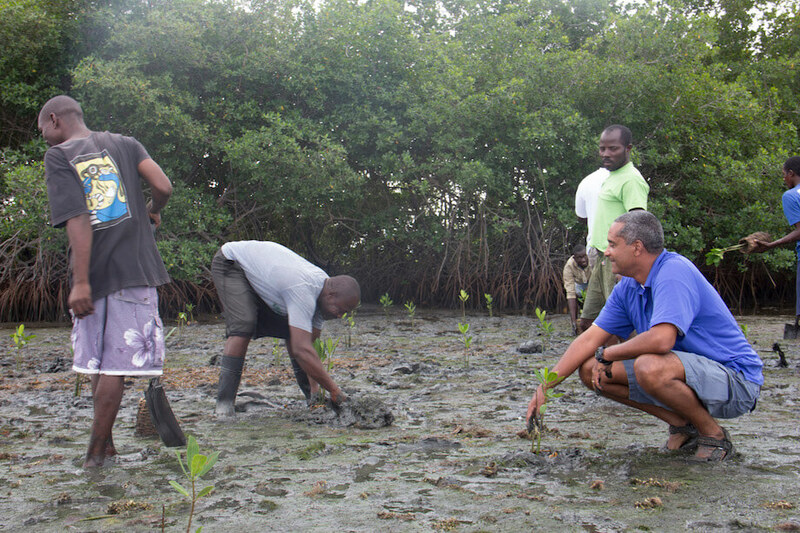 Haitian-based organization FoProBiM, a CEPF grantee, engages Haitians in mangrove restoration. While climate change is altering, and in some cases diminishing, life on Earth, biological diversity is central to addressing and adapting to climate change. Nature-based solutions can provide more than 30 percent of the cost-effective climate mitigation needed to hold warming below 2 degrees Celsius between now and 2030, according to a study recently published in the Proceedings of the National Academy of Sciences of the United States of America Climate. To avoid extreme negative impacts, temperature increase must be limited to a degree that can only be achieved by protecting existing ecosystems and their diversity of life while also conducting an ambitious ecological restoration program. "Nature offers remedies to the negative impacts of climate change: it can help living things adapt; prevent future emissions by storing carbon; and offset some of the CO2 concentrations that are already changing our world," said Thomas E. Lovejoy, senior fellow at the United Nations Foundation, George Mason University professor and co-editor of the book "Climate Change and Biodiversity." CEPF’s grantees in the biodiversity hotspots are working now to secure some of the world's most biologically diverse, and threatened, ecosystems. This strategic conservation action offers many benefits to people, including carbon storage, protection of fresh water supplies, buffer against extreme weather such as flooding and drought, sustainable land management and livelihoods. Read more about the role of biodiversity and CEPF grantees in addressing climate change in this piece by Thomas Lovejoy. 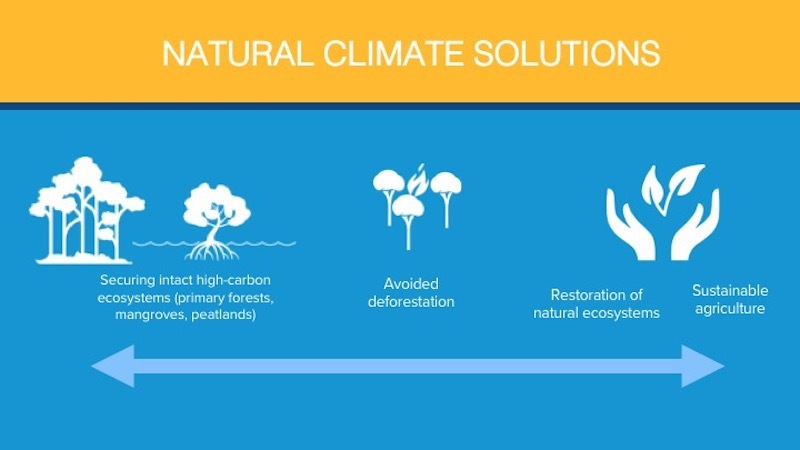 Also, read our brochure, "Climate and Biodiversity: Promoting Nature-Based Solutions." Watch video on a project in Haiti tied to climate change. Read about the response to climate change in South Africa's Alfred Nzo District Municipality.